Fast shipping and overall great experience! Love the formula. 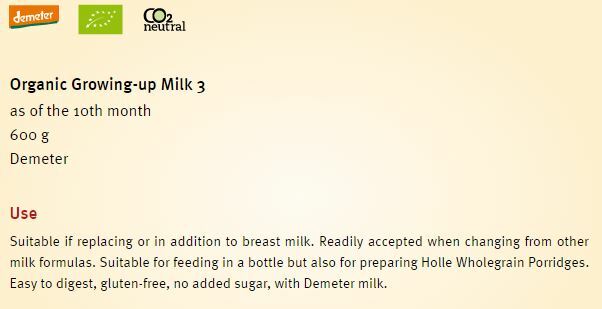 Had to go from exclusively pumping to formula at the 7 month mark and we tried a few other organic ones but it gave my daughter constipation. Tried this one and she loves it and no issues! Service is always great as well. Fast delivery.